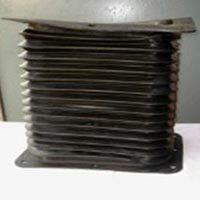 Traction Bellows are widely used in traction motors of locomotives to provide smooth performance for longer term. Available in different designs, our Traction Bellows are appreciated for their accurate dimensions. 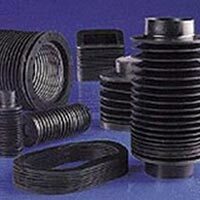 As a renowned Manufacturer, Exporter and Supplier, we make use of only high-grade raw materials for the fabrication of our bellows. 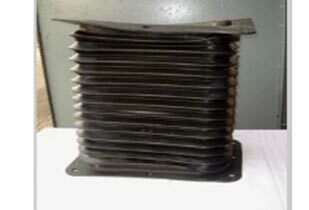 Buyers can also obtain these bellows in required specifications from us.